Skateboard facility in central Mt. Pleasant – Park Board holding an Open House April 3, 2014 for feedback. Online survey open until April 17th. 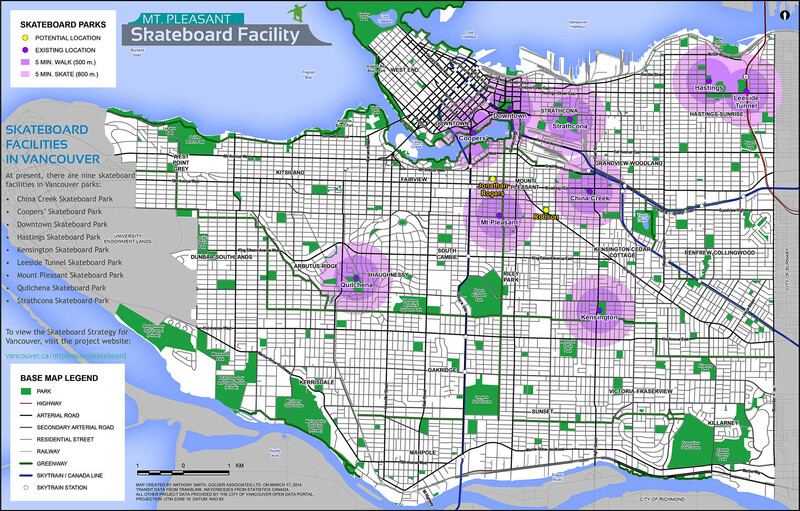 The City of Vancouver Park Board is holding an Open House on April 3, 2014 for feedback on a plan to add a new skateboard facility to central Mount Pleasant. There’s an online survey open until April 17, 2014 for people who are not able to make the Open House. The event will be held between 4 and 8pm at the Mount Pleasant Community Centre (1 Kingsway). 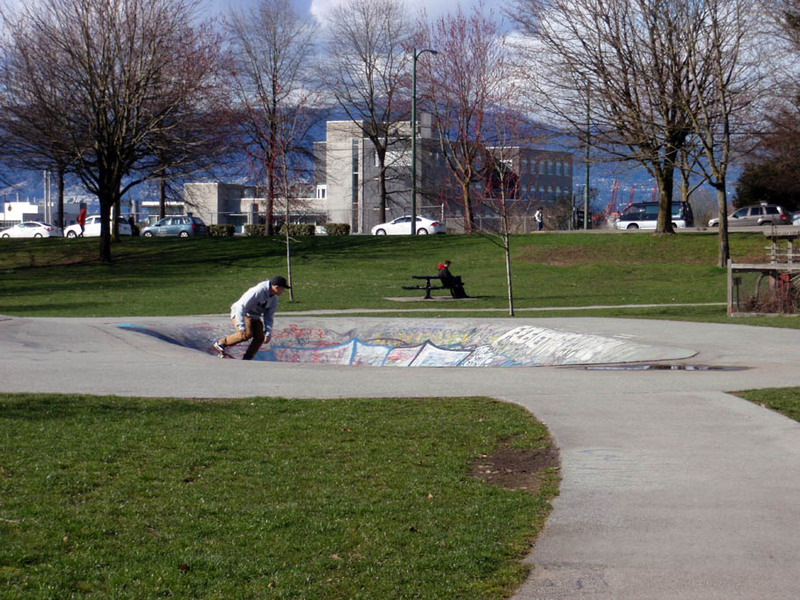 The Park Board has $225,000 allocated to spend on capital plan improvements in the neighbourhood. 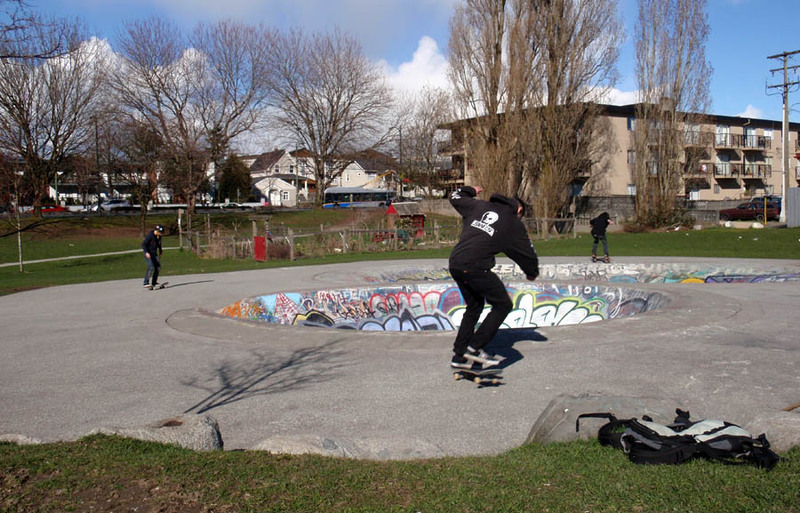 They’ve determined that central Mount Pleasant is deficient in skateboard facilities and they are studying adding a facility to either Robson Park (Kingsway & East Avenue) or Jonathan Rogers Park (East 8th and Manitoba Street).